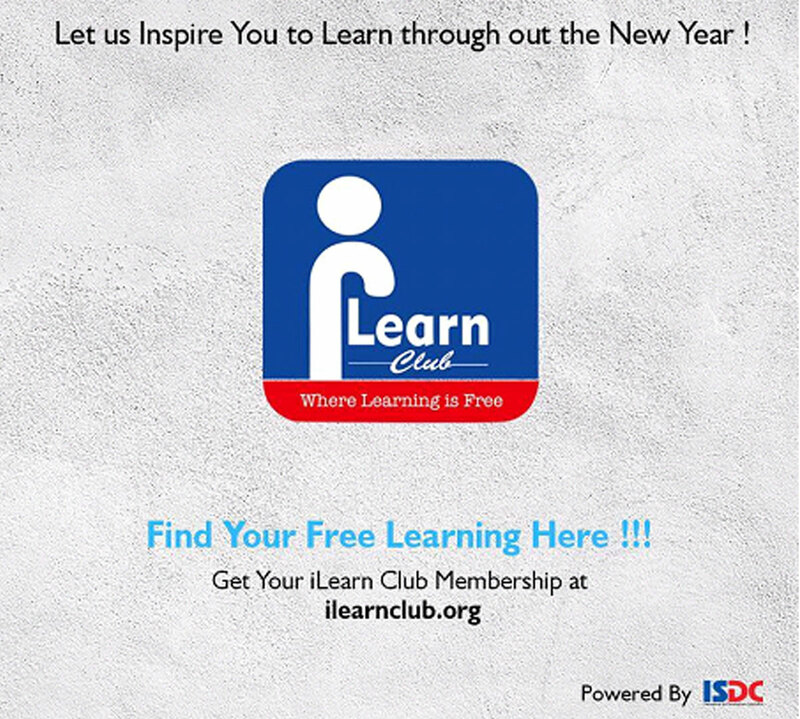 ISDC is glad to announce our most exciting and ambitious project in 2018 in the New Year Day;iLearn powered by ISDC. This revolutionary platform will be officially in the market during the Education World Forum, London 21st - 24th Jan 2018. Let us Inspire you to learn throughout the New Year!!! Wish You a Happy New Year once again. © 2019 International Skill Development Corporation Limited. ISDC is a trademark of International Skill Development Corporation Limited.